As designers we work with a wide range of people on projects: copywriters, clients, developers, project managers and more. The diversity is awesome and keeps our jobs interesting, but it does bring it’s own set of challenges. 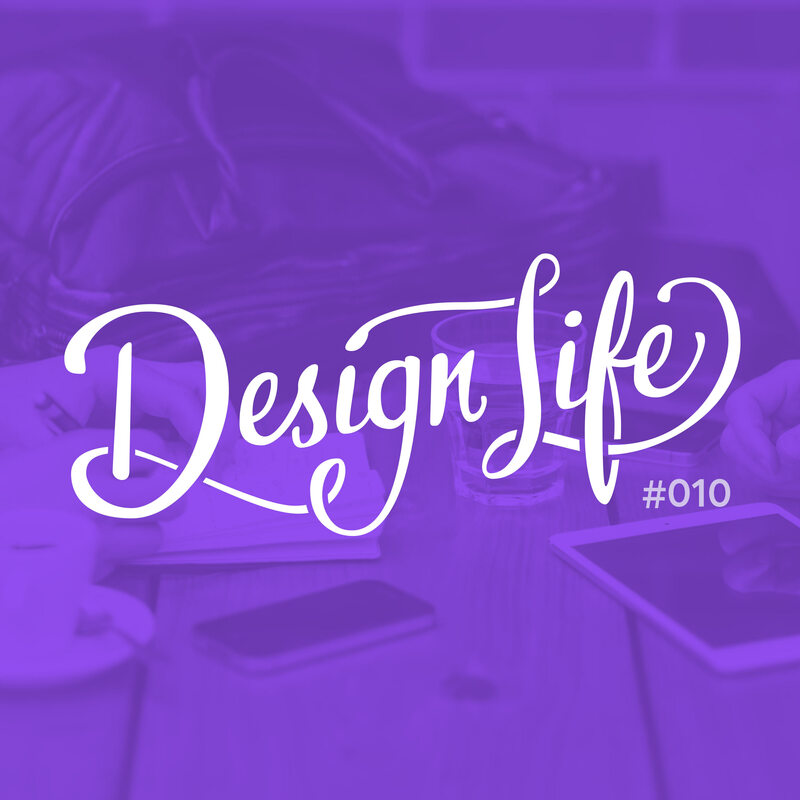 In this episode we talk about how we deal with working alongside people who think differently to us and share some tips for making the process smoother, and for helping others see the value of design.